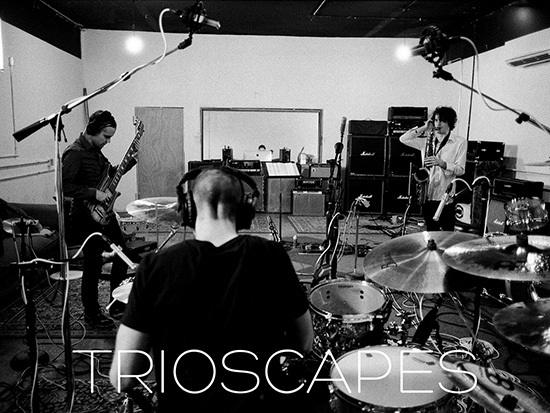 Trioscapes formed in the summer of 2011 when bassist Dan Briggs (Between the Buried and Me) contacted Walter Fancourt (tenor saxophone/flute) and Matt Lynch (drums) about working up a rendition of the Mahavishnu Orchestra classic “Celestial Terrestrial Commuters.” The group also messed around with a few original ideas with the intent of playing a one-off live show. 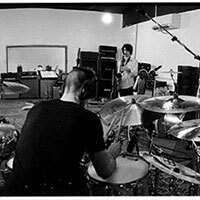 However, after rehearsing the material and playing the show, they decided the music was so demanding and fun to perform that there should be more of a future for the project. 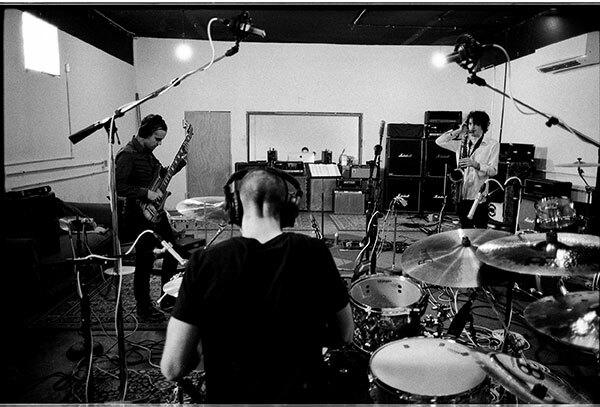 A few more songs were written near the end of the summer and a full length album was recorded in the first week of October with Jamie King in Winston-Salem, NC. 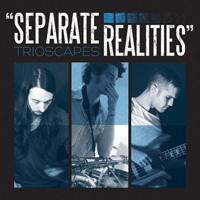 “Separate Realities” was released in May of 2012. The album was incredibly well-received by fans and critics, and ended up on several Billboard charts: #9 Billboard Traditional Jazz, #12 Billboard Current Jazz, #80 Billboard New Artist, and #197 Billboard Top Independent Albums. The record also peaked at #2 on the iTunes Jazz chart in the US. 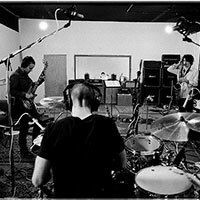 It was an exceptional launch for a new band, for a debut record, and for a band that plays such challenging and progressive music. 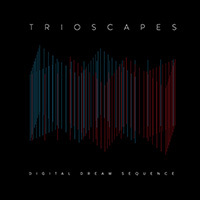 Trioscapes have since evolved and their sophomore album, “Digital Dream Sequence,” can be accurately described as much more deliberate. 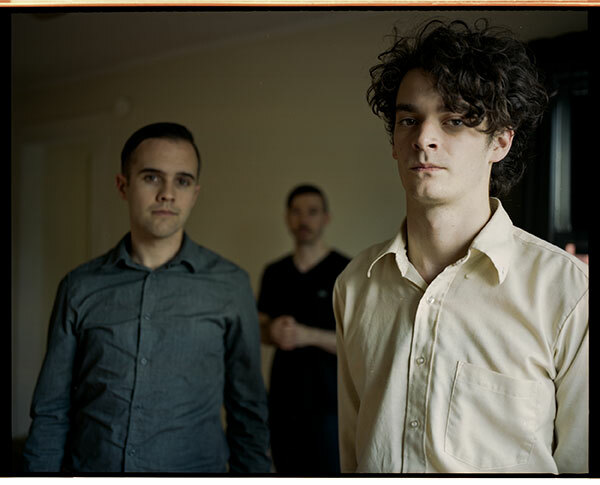 Walter Fancourt explained that “after hearing the debut album that was the first time I felt like I knew what we sounded like.” Briggs added, “for the first record, the three of us came together just to write music for that album, not even really knowing we were writing for an album.” Writing for “Digital Dream Sequence” drew on the experiences from the previous two years, both from touring and from having the time to just jam out songs together in a rehearsal space. 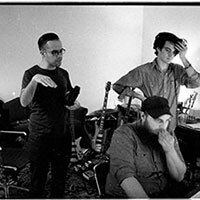 Briggs continued, “after two years of touring, playing together, and casually working on new music, we really gelled and established more of a sound.” That time together as a band has fortified the already formidable lineup into a much more self-aware and in-tune machine. 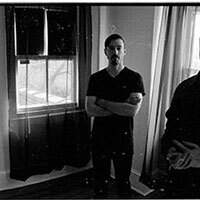 The completed songs were sent to Jamie King (Between the Buried and Me, Scale the Summit, Devin Townsend) for mixing and mastering. 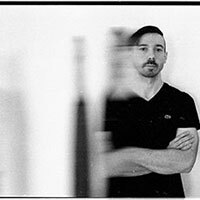 The final touch provided by the longtime Between the Buried and Me producer added a polish to the sound without sacrificing the raw and aggressive sound achieved in the studio. 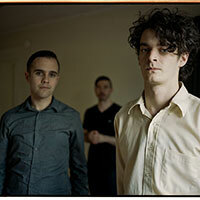 “Digital Dream Sequence” stands to be one of the most accomplished and inspired releases, regardless of genre, in 2014.